Get a tattoo, whip your bod into yoga-perfect shape, and try all the hotspots at this restaurant strip. Eat, get a tat, whip your bod into yoga-shape and more. Click for more. 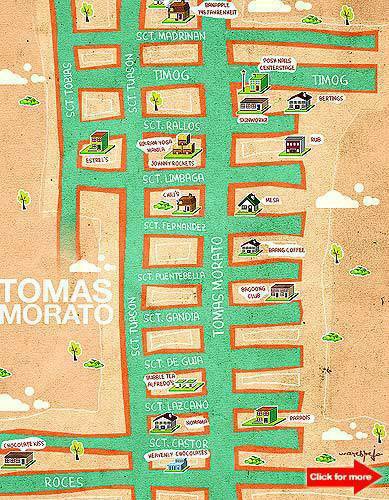 (SPOT.ph) Mention the street "Tomas Morato" to any foodie and good eats immediately come to mind. 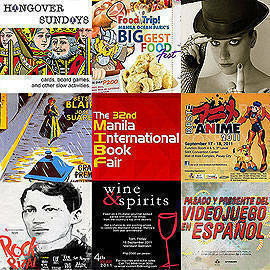 The bustling neighborhood is known as one of the most exciting restaurant strips in Quezon City. 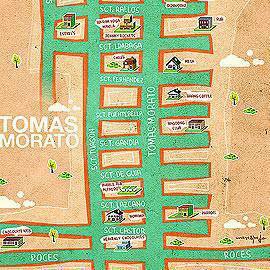 Today, Morato no longer refers to just the main avenue; it encompasses the whole neighborhood, including the side streets occupied by the modest bungalow homes that have been converted into talked-about eating outposts. Dining may be the main agenda here, but this SPOT.ph guide also lets you in on places to go for yoga, where to get inked, and pampering spots in this laidback part of town. Map by Warren Espejo. 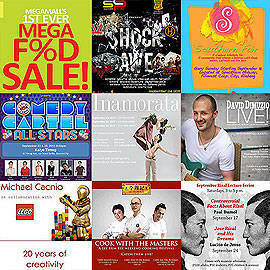 Photos from Chili’s Facebook page, Johnny Rockets, The Chocolate Kiss, Estrel’s Facebook page, Banapple, Nomama’s Facebook page, frannywanny.com (Nomama’s ramen), Alfredo’s Steak’s Facebook page, 145 Fahrenheit’s Facebook page, Baang Coffee’s Facebook page, Bubble Tea, Posh Nails, Skinworkz’ Facebook page, and Bikram Yoga Manila’s Facebook page.